The rise of China and its status as a leading global factory are altering the way people live and consume. At the same time, the world appears wary of the real costs involved. Fantasy Islands probes Chinese, European, and American eco-desire and eco-technological dreams, and examines the solutions they offer to environmental degradation in this age of global economic change. 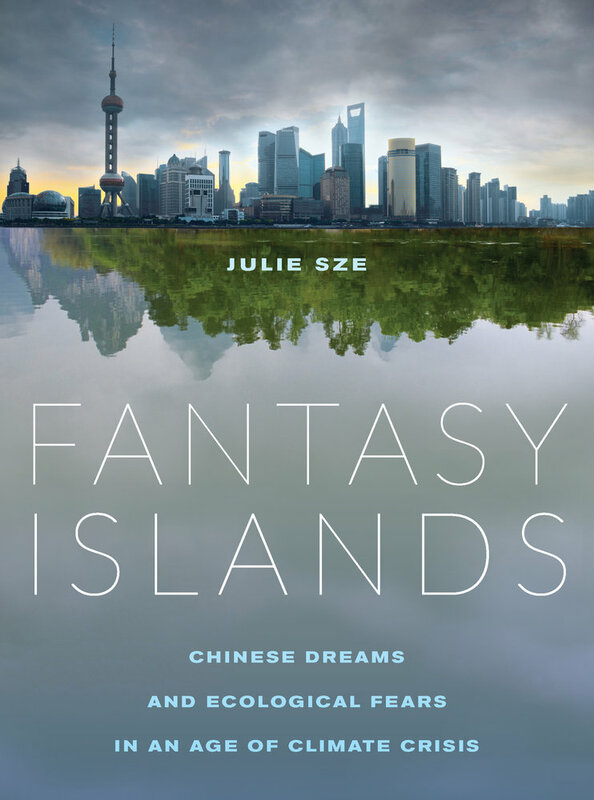 Uncovering the stories of sites in China, including the plan for a new eco-city called Dongtan on the island of Chongming, mega-suburbs, and the Shanghai World Expo, Julie Sze explores the flows, fears, and fantasies of Pacific Rim politics that shaped them. She charts how climate change discussions align with US fears of China's ascendancy and the related demise of the American Century, and she considers the motives of financial and political capital for eco-city and ecological development supported by elite power structures in the UK and China. Fantasy Islands shows how ineffectual these efforts are while challenging us to see what a true eco-city would be. Julie Sze is Associate Professor of American Studies at UC Davis and founding director of the Environmental Justice Project for the John Muir Institute for the Environment at UC Davis. Her first book, Noxious New York (MIT Press), won the 2008 John Hope Franklin Award for the best book published in American Studies.